At Recarta IT we understand that Multi Academy trusts are under increased pressure to find ways to reduce costs. Our IT evaluation service has been specifically designed to help Multi Academy Trusts identify costs savings and performance enhancements quickly. If you’re looking to reduce your overall IT expenditure by leveraging your economies of scale, our evaluation service can identify immediate and long term cost saving and performance improvement opportunities. 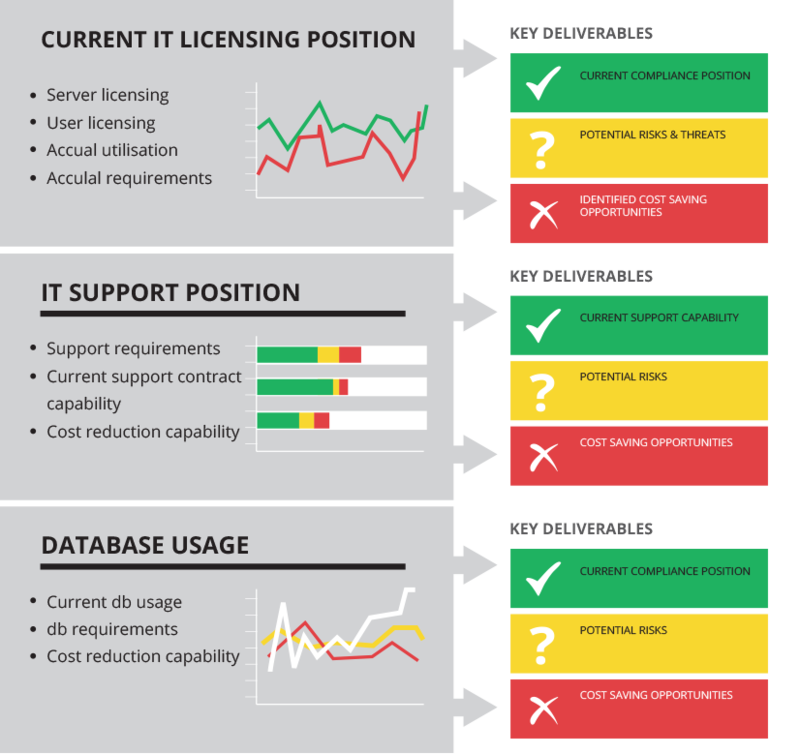 Evaluate your IT licensing, support and database expenditure. Our evaluation process looks at the 3 key areas of your IT expenditure. These areas together typically account for 70% of a MAT's overall IT budget. Firstly we look at your hardware and software licensing. Are you compliant? Are you spending too much? We then evaluate you IT support contracts. Where could saving be made without compromising your operational needs? Finally we monitor your data base usage and how with better server and application architecture you can reduce costs. 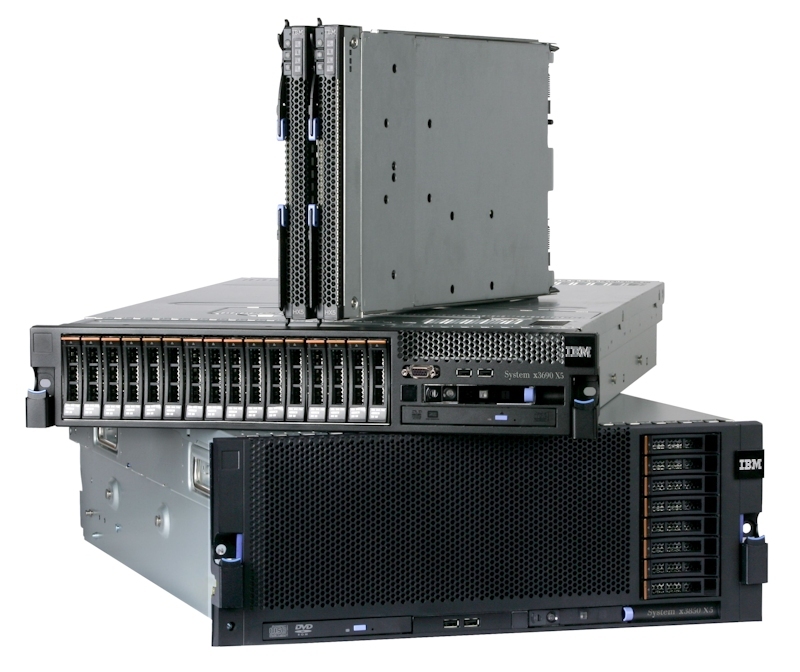 "Recarta quickly identified cost savings across our entire IT estate. Many of the recommendations we where able to implement immediately. We now enjoy greater performance and compliance at a cost that suits the constraints of our budget going forward". Why Recarta for Multi Academy Trusts? Experienced in all forms of infrastructure and software. On premise, on demand and hybrid experience. One of the UK’s leading IT services partners for the education sector. Discuss how we can help reduce your IT expenditure. 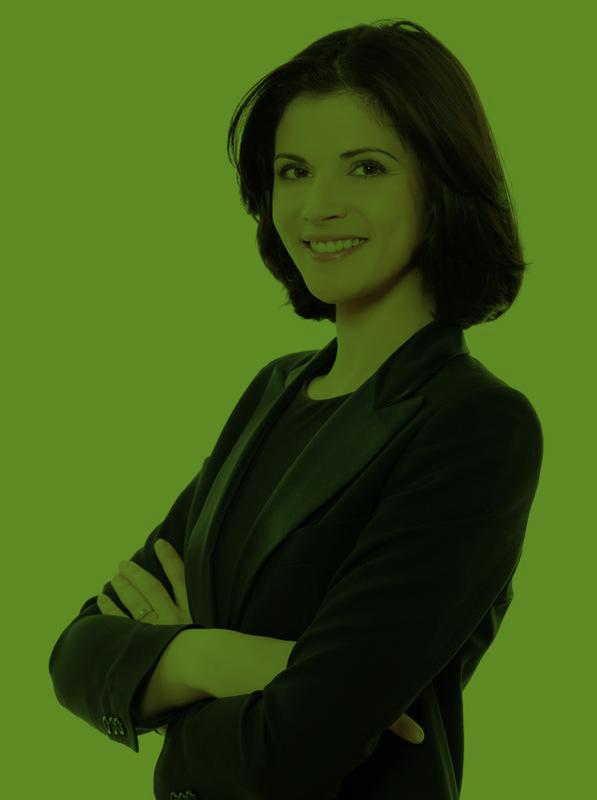 Speak to an expert today.